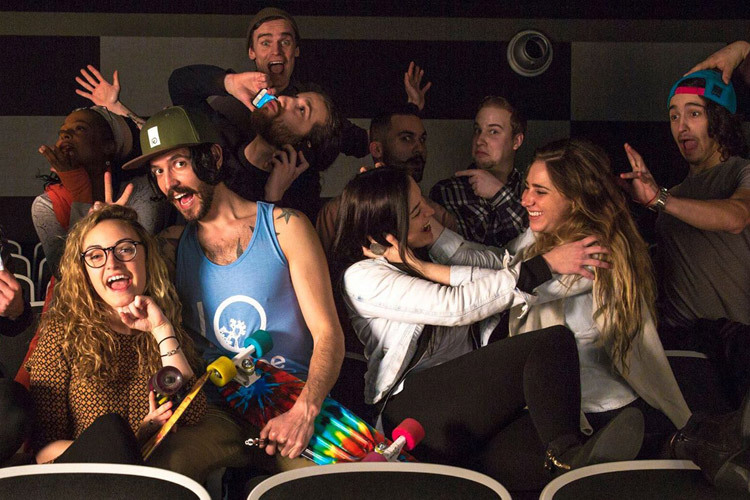 Canadian filmmaker Peter Harvey grew up in Whistler and as a 13-year-old had to beg his high school film instructors to let him join the senior filmmaking class.When his requests were denied Pete simply helped the older kids on their projects and figured things out on his own. 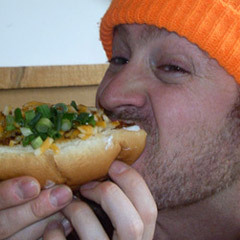 Now a working producer in Toronto, Pete’s never missed a Whistler Film Festival and last year PICTURE DAY, a film he produced, took home the top prize, the Borsos Award for Best Canadian Feature. Pete is definitely returning home for the 13th annual Whistler Film Festival on December 4, 2013 and this year he has two films screening, including CAS & DYLAN which will open the festival. The Insider tracked Pete down on-set of his latest project and asked him to write a quick note about what makes the Whistler Film Festival so awesome and why there’s no place like home. I grew up attending all the Whistler Film Festivals. As a kid, watching films was my life and it was always my goal to make films and be in festivals. It still is actually. I was ecstatic last year when I received the news that my first feature film that I had produced, PICTURE DAY, would be screening at WFF. My first feature film and it was going to be showcased in my hometown. Then the biggest shock came when PICTURE DAY won the Borsos Award for Best Canadian Feature! I couldn’t believe I had won. My ‘early Christmas’ had just gotten a million times better. In about a month, as per tradition, I’ll be returning home for the WFF, this time with two films screening: PATCH TOWN and CAS & DYLAN, which is Jason Priestley’s directorial debut and will open the festival on December 4th. As well, I’ve been accepted into the Feature Project Lab for TALK LIKE A WHITE BOY, a film I have been developing. I’ve always felt incredible support from this festival and the Whistler Community and I couldn’t be my honoured to be one of the six producers chosen for the lab. 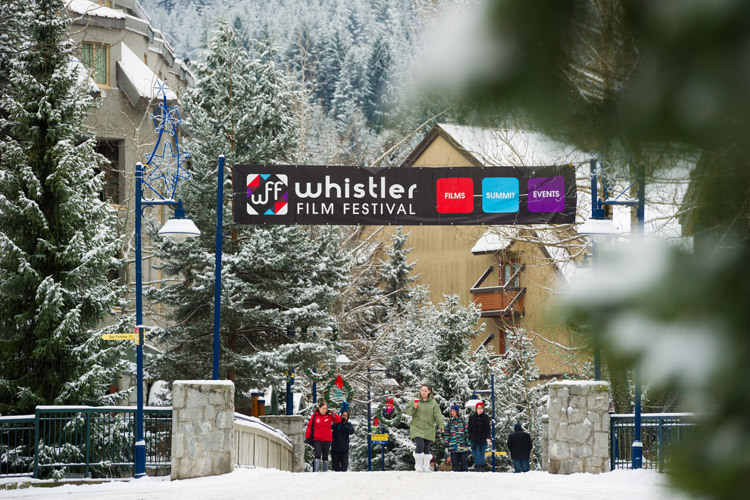 The Whistler Film Festival is one of those fests that people will flock too from around the world. The early season skiing is awesome and the theaters at WFF are talent stacked upon talent. I am living proof of the value a fest like this has for the local community as well as Canadian film overall. This resource needs to be honoured and supported and these films need to be watched. So save the date – Dec. 4 to 8, 2103. Buy tickets! Come support local, Canadian and International filmmakers. This may be your only chance to see some of these films, so you might as well watch them on the big screen. I would love to see every theatre full to the brim this year, so spread the word to friends, families and strangers. Shout it in the streets… except for Easy Street, I wouldn’t want you to wake my old neighbours. The Whistler Film Festival just announced their 2013 film line-up featuring 84 films from 14 countries. For help setting up your own weekend of early season skiing by day with epic films each night, hit up Whistler.com and check out this film teaser below.